Our company is one of the specialized Service Providers rendering efficient Flame Spray Powder Coating Solutions in Gujarat. 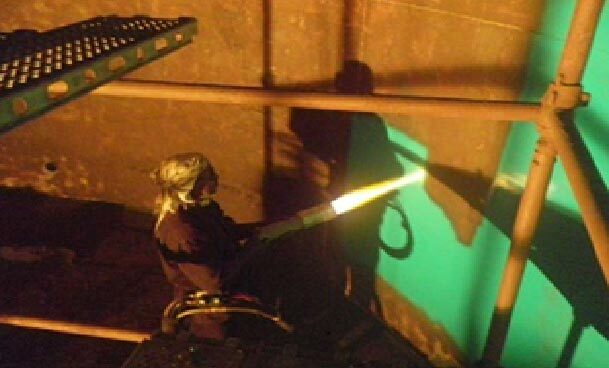 Flame Spray Powder Coating prevents substrates from adverse conditions of moisture, temperature and weather. We have experienced chemical engineers and skilled laborers. 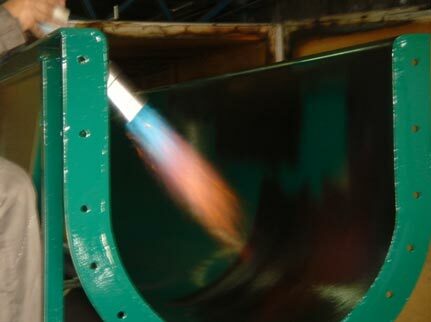 Our Flame Spray Powder Coating Services are delivered with the use of modern techniques and advanced machinery such as high-output thermal spray system. We are widely appreciated for our flawless Flame Spray Powder Coating on the products. Barrier properties for vapor, liquids & chemical resistance electrical insulation & anti-corrosion. Fluid dip, flame and flock spraying 250 -750 micron. Electrostatic spray 150 -300 microns. 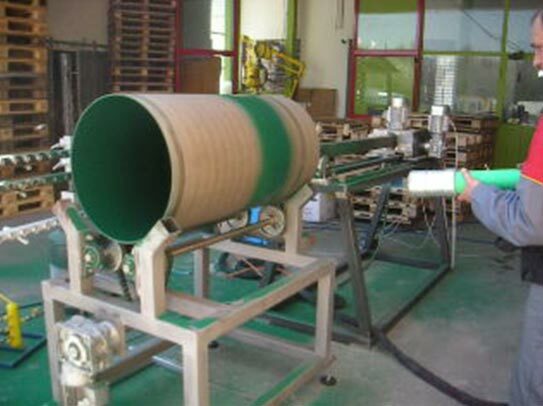 Capital equipment and operating costs for a powder lines are generally less than for conventional liquid lines. 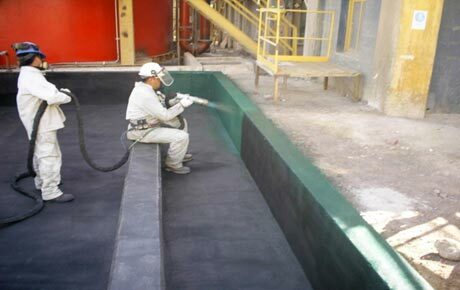 TP Coating is used for corrosion protection against acid attack due to H2SO4 fumes.